We provide the Audio & Visuals solutions in Melbourne covering all sizes of corporate, promotional & ceremonial events. Whether you’re looking for someone to help you with audio visuals for the whole event or you simply need AV hire in Melbourne, Conference Audio Visual, will have exactly what you need. With over 30 years’ experience in setting up and operating audiovisual equipment, we have the knowledge and skills to cater for any size of corporate event. We’re one of the leading V companies in Melbourne, although our services aren’t limited to the city. Over the years in the audio visual equipment hire business, we’ve developed a network of business partners across the globe, which means we’re fully equipped to facilitate specialist events throughout Australia and beyond. Our team of experts in audio visual installations will always take time to understand your event in order to offer you a tailor-made solution. By identifying your needs, we can put together the kind of AV equipment hire Melbourne businesses need to ensure your event runs smoothly. As one of the leading suppliers of AV rentals in Melbourne, we can cater for business events of any size. 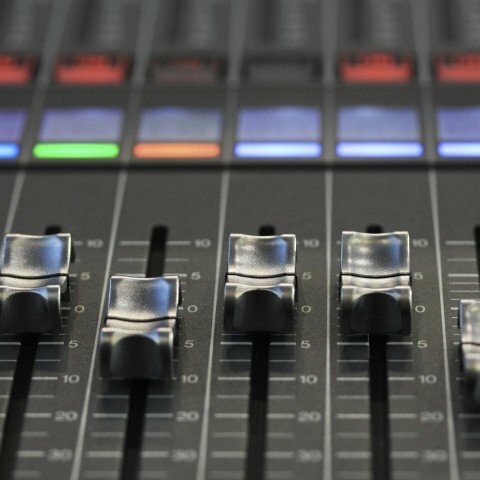 Whether you simply need to hire AV equipment in Melbourne or you’d like us to provide an experienced AV technician to support you throughout your event, you’ll get the best service possible from the audio visual company Melbourne businesses trust. When it comes to AV hire, we have it covered. Whether you’re looking to hire lighting, audio, a PA system or even a computer, you’ll find what you need here at Conference Audio Visual, however, we take our role as an audio visual equipment supplier one step further, and can provide everything you need to create a really stunning gala event from the red carpet right down to velvet ropes and bollards. It’s no wonder we’re the first choice when it comes to delivering the kind of audio visual service event organisers need, and that we’re the number one supplier for audio hire Melbourne has available. 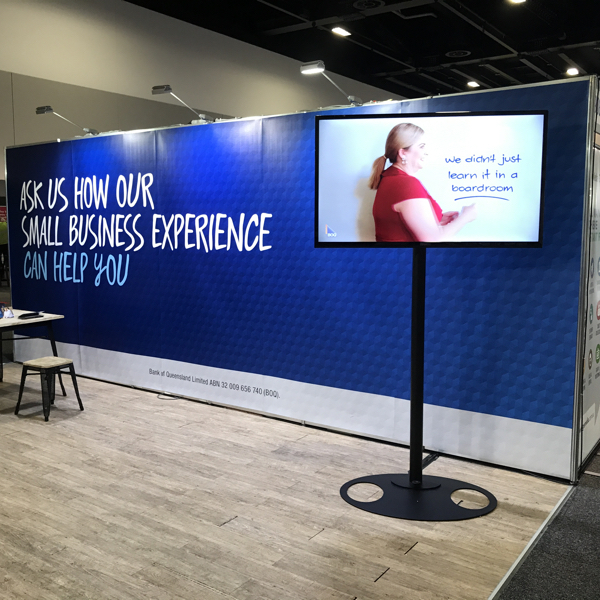 If you’d like to know more about our services, or you’d like to arrange an appointment to discuss your upcoming event, contact us now either by calling 1300 214 733 or by sending us an email. Is it a day or night event? 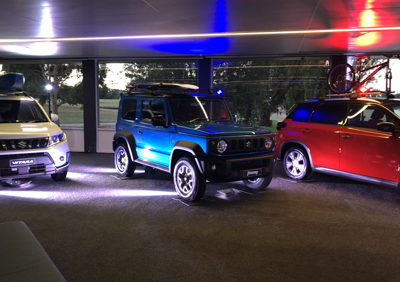 If the event is going to be at night, then your AV hire will need to include lighting. How many guests are you expecting? This will determine what size PA system that you're going to need and whether your Melbourne AV hire will need to include extra speakers or portable lighting. Will the event be outside or inside? 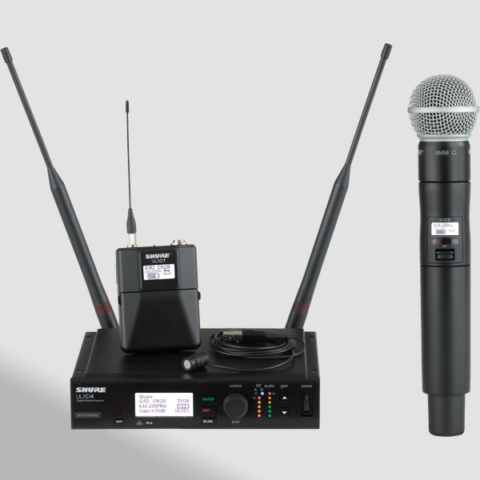 This will determine whether you need a portable PA system or a more sophisticated set up. Will you be having a guest speaker? 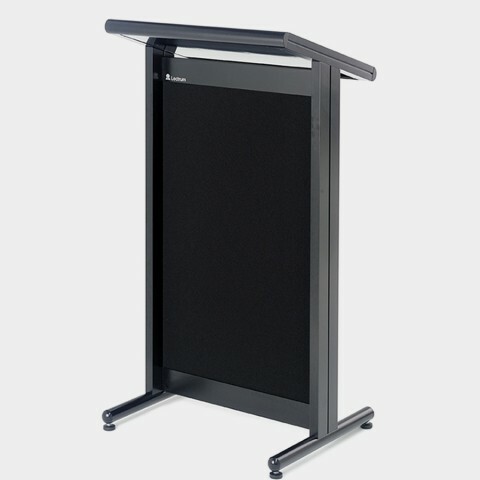 If so, you may want to hire a lectern as well to enable your speaker to command the audience's attention and to have somewhere to put his or her notes. Will your event have a special theme? 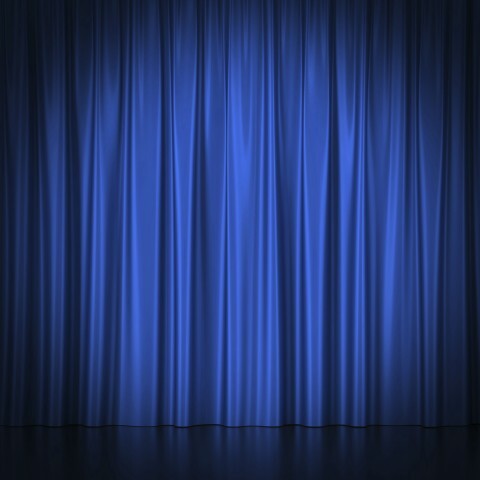 We can provide special set items for your event such as gold bollard and rope sections, light weight Lycra panel systems for stage back drops, circular screens with animated logos and light columns for extra effect. Will you be using a stage? 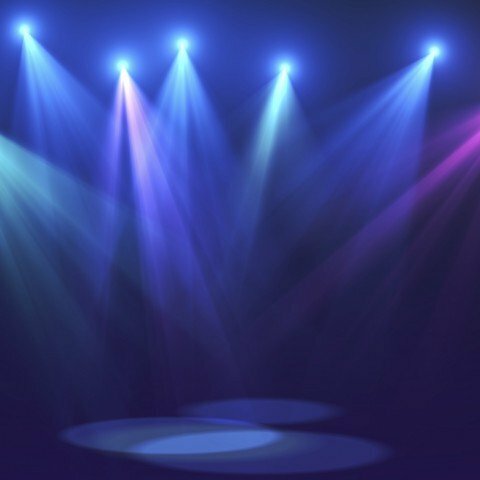 You might need special stage lighting and microphones so that all your guests will be able to see and hear clearly. Do you have a PowerPoint presentation or slides that you want to present? In this case you'll need a screen and a projector. Is your event going to include music and dancing? You may like to consider adding a mirror ball or even a haze machine to your equipment hire for some really cool special effects. Will you need to communicate with other members of your organising team across the room? You may need two way radios or headsets. 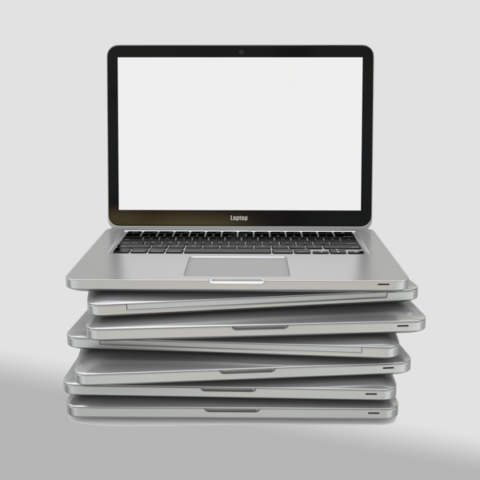 Will you need to hire a laptop for your presentation? We have both Windows enabled laptops and MacBooks available for hire. Will you have product display tables? 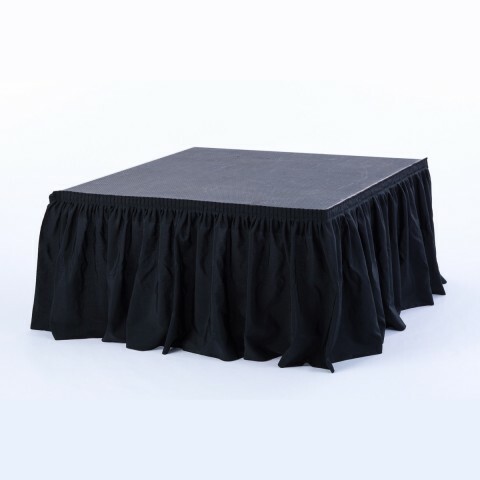 We can add special tablecloths to your hire package which drape nicely all the way to the floor so that you can hide extra supplies under the tables. The answers to these questions will help us to tailor a complete AV equipment hire package for your next Melbourne event. We'll then give you a quote for the entire package and you can decide if everything on the list will fall into your event budget. 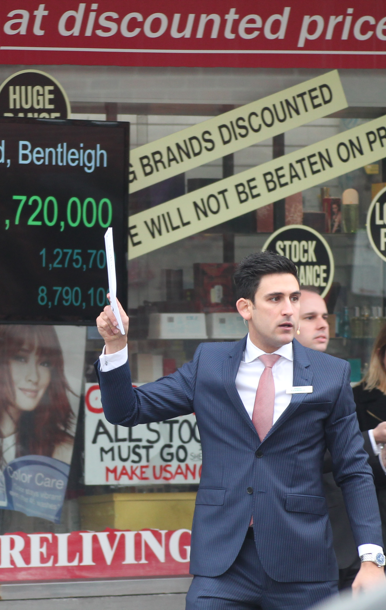 You may be surprised at how affordable our Melbourne AV event rentalsare. Conference Audio Visual is Melbourne's best audio visual company. We specialise in projector screen hire, lighting hire, PA system hire Melbourne and sound equipment & speaker hire. Welcome to Conference Audio Visual. We specialise in providing quality AV and computer rental solutions for corporate clients across Melbourne. Whether you’re running a seminar, an event, expo, product launch or training day, our audio visual products and services are tailored to present you and your company in a professional light. We boast a skilled staff of seasoned professionals who have over 30 years of experience in setting up and operating audio visual equipment, both at large and small corporate events. We understand conferencing is a specialised industry, which is why all members of our team are experts in this field. Explore our gallery to view some of the recent corporate events that we’ve provided quality audio visual solutions for.We have over 20 galleries of recent conferences, shows, meetings and expos, with hundreds of photos showcasing what can be achieved for your next show. Over the years, Conference Audio Visual has proudly met the needs of clients from a range of fields in Melbourne. A big thank you to the team at Conference Audio Visual for putting on this event today, especially on such late notice! It’s awesome knowing we can always rely on your team to produce a stress free event. If you are considering putting on an event that requires any kind of Audio Visual or IT support, I cannot recommend Conference Audio Visual enough. Having worked with the team across many events, they provide professional service, top quality equipment, exceptional advice, and an easy going manner. 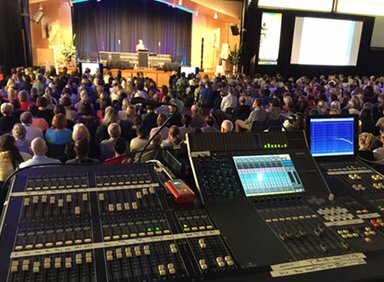 The team at Conference Audio Visual has provided a variety of high quality services including audio visual equipment hire, technical operators, video production work and event installations in our offices, at event venues and onsite at auctions across Greater Melbourne. CAV have always met and often exceeded our expectations with tireless professionalism. I cannot more highly recommend Conference Audio Visual for your next event. On behalf of myself and Swinburne University, Screen and Media Department I would like to thank you and everyone at Conference Audio Visual for once again supplying all our streaming and needs. It was a great success which could not occur without your professional expertise. Yourself and your team made it easy and pleasure, so thank you. Many thanks to Conference Audio Visual for their assistance with our events. They handle and execute our events at the highest level of professionalism and quality. The communication throughout the process and their experience is second to none. Thank you very much for the professional manner in which you handled the recent conference for us. Working with Conference Audio Visual has been a pleasure. Thank you for taking total responsibility for all the audio visual requirements, it was great that it was one area that I did not have to think about. I look forward to working with you again in the future. Our committee was very impressed with Conference Audio Visual’s initiative in contacting us regarding the event, and with your personal attention to ensure the quote met both our needs and our budget. Conference Audio Visual’s work at the event was professional and we had positive feedback from delegates. We are extremely grateful that you went above and beyond your brief to make sure the event was a success. If you want excellence, professionalism and proactive client service, I cannot more highly recommend Conference Audio Visual for your next project. 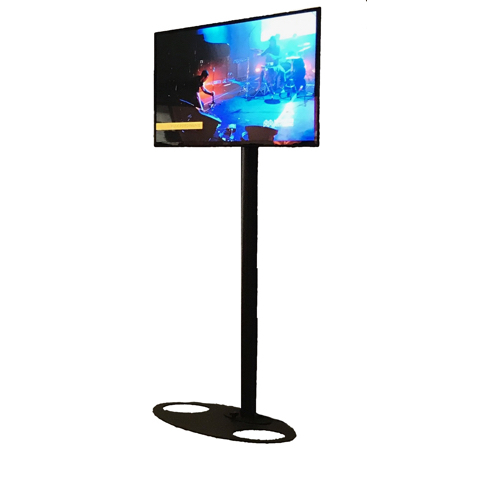 The team at Conference Audio Visual have always met and often exceeded our expectations with tireless professionalism and creativity in the areas of audio visual hire and delivery.